where he practices Elder, Probate, Guardianship and Special Needs Trust Law. Mr. Long is an active Board member of the Spina Bifida Association of Central Florida. Special Needs Trust Committee for the Elder Law Section of the Florida Bar. without disqualifying them for much needed public benefits. received his Law Degree from Florida Coastal School of Law in Jacksonville, Florida. Law Section. 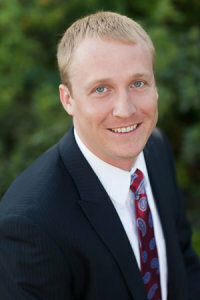 Mr. Long is also a member of the Clearwater and St. Petersburg Bar Associations. Kole is a native Floridian and currently lives in Dunedin.